We went crazy over the unicorn and mermaid hair trends, but most of us just kept a virtual relationship with those bold hair colors. 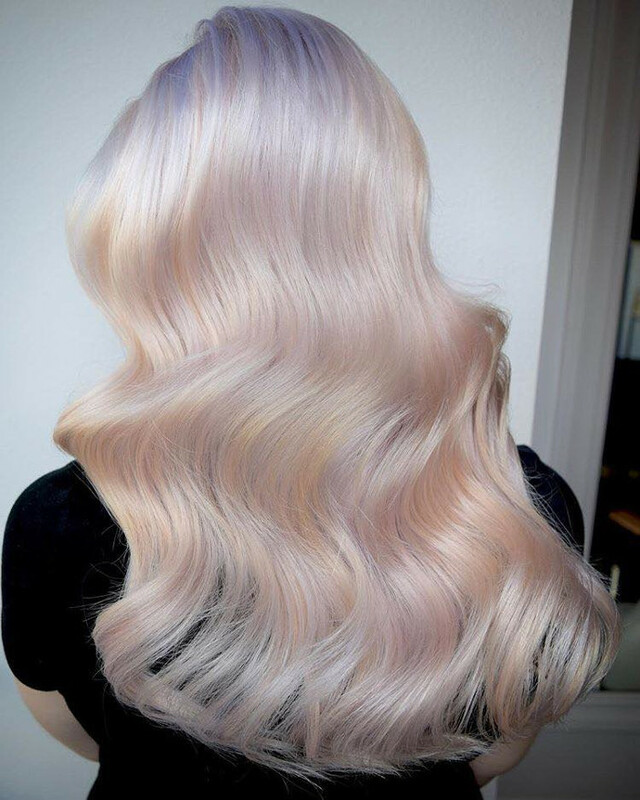 In 2018, we are about the get the best of the unicorn hair in a toned-down version, so everyone would be able to rock it. 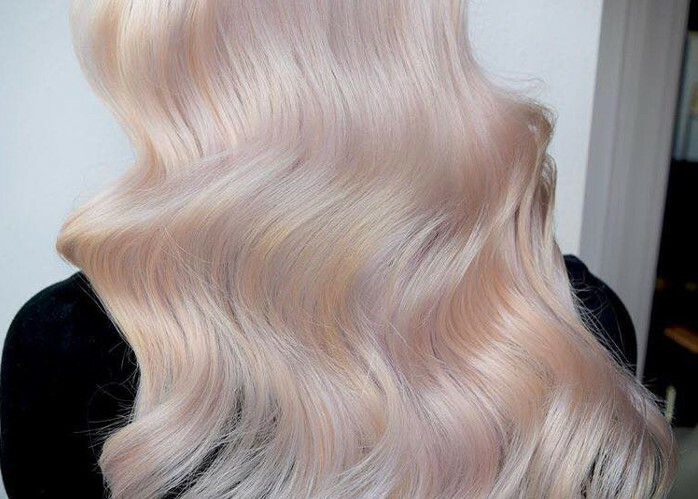 Attention please – the Hollywood Opal hair color is the prettiest spin on pastels you have ever seen. Find out more about this insanely gorgeous hair trend in this video.